CTC Appraisal Services offers residential and commercial property appraisals to customers throughout the state of New York. Our team has over 25 years of property assessment experience and get you a fast and fair valuation of your New York property right away. Need help with a single home for refinancing or looking to have a multiple property commercial portfolio assessed for investors? We can help. Our appraisers are licensed, experienced, and provide a depth of knowledge that makes their valuations reliable and widely accepted as accurate industry-wide. Our services are fast, thorough, and accurate. Because we know that your property’s value can vary depending on the time the appraisal is done, we work quickly in order to endure that you have the competitive edge you need and deserve. Our highly experienced appraisers will take a number of factors into consideration when determining your property’s true value. At CTC Appraisal Services, each appraiser on our team is fully licensed and committed to following the strict code of ethics for the appraisal industry known as the Uniform Standards of Professional Appraisal Practice. This means that when you partner with the team at CTC, you know you are getting an appraisal you can trust, and one that will be accepted by lenders, investors, and insurance companies across the country. We are known for our professionalism and objectivity, and for having a track record of fair and honest appraisals – this means that you can rest easy knowing that we will help you understand your property’s real value. Take advantage of our easy online ordering and fast, stress-free appraisals. We are committed to customer service and ensure that you understand the process and know where we are with your assessment every single step of the way. 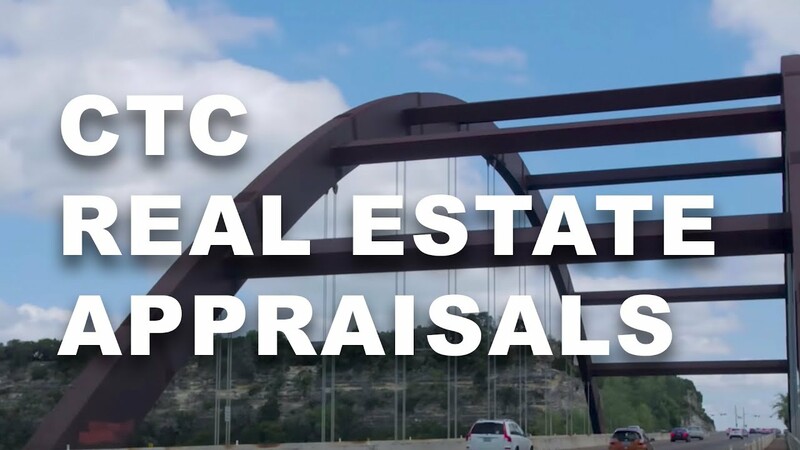 Working with CTC Appraisal Services for all of your property appraisals means partnering with an industry leader who is focused on your satisfaction. Contact CTC Appraisal Services for all of your New York residential or commercial property appraisal needs. We are standing by and ready to help you get the most accurate valuation of your property.